Do you know the rate of father absence in your state? If you live in one of the two or three most populous cities in your state, do you know the rate in your city? 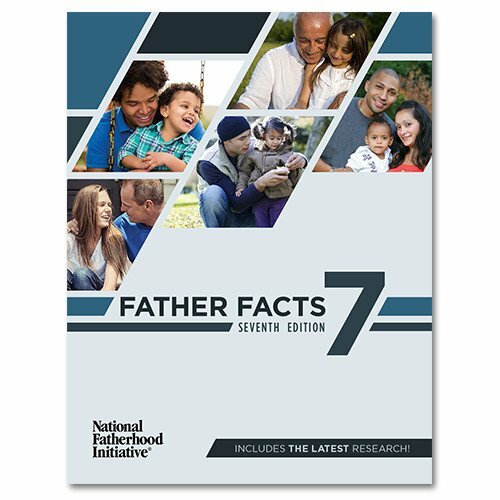 State data on father absence is one of the new sections in National Fatherhood Initiative’s Father Facts 7. Before you read on, see whether you can answer the following questions. The answers appear at the end of the post. Write down your answers and see whether any of the answers surprise you. 1) Which state has the highest rate of father absence? 2) Which state has the lowest rate of father absence? 3) Of the most populous cities in each state, which has the highest rate of father absence? 4) Does New York City or Los Angeles have a higher rate of father absence? 5) Does New York City or Rapid City, SD have a lower rate of father absence? Father absence rates for each of the 50 states, the District of Columbia, and Puerto Rico highlight trends in the regions most impacted by father absence. Rates of father absence vary dramatically across the country and within specific regions and states. Data on father absence for major and most populated cities in each state reflect this variance. Nevertheless, it’s clear that more children in the south and in Puerto Rico live in father-absent homes compared to other areas of the country. To learn more about overall state rates of father absence, rates in major cities within each state, and to access the research and data, purchase and download Father Facts 7 today.